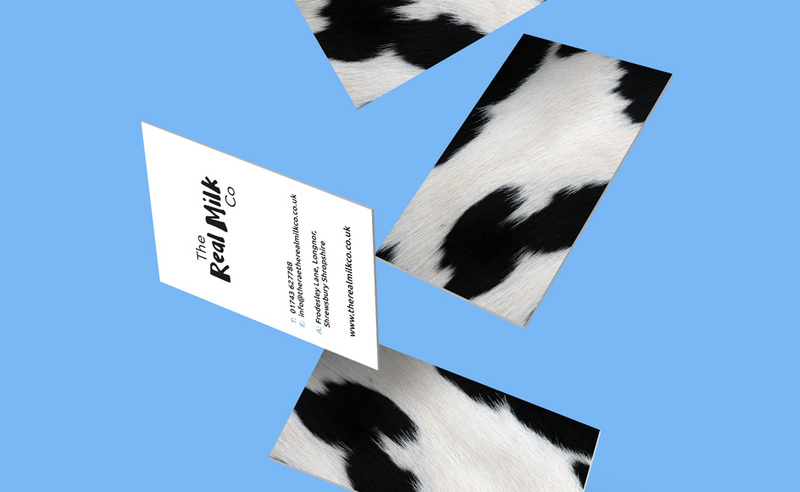 We were approached by this local company to provide a complete branding and marketing package in order for them to launch this new brand supplying fresh, real milk to health conscious consumers. 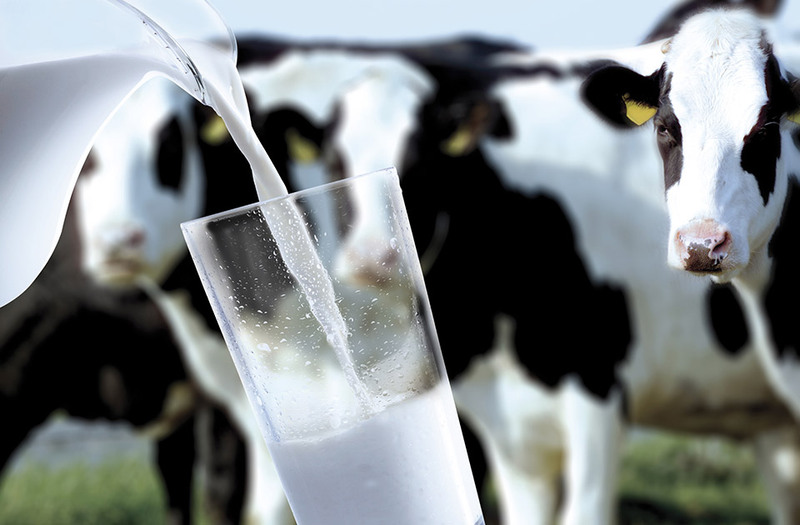 We produced an eye-catching and powerful A5 leaflet accompanied by a fully responsive website. 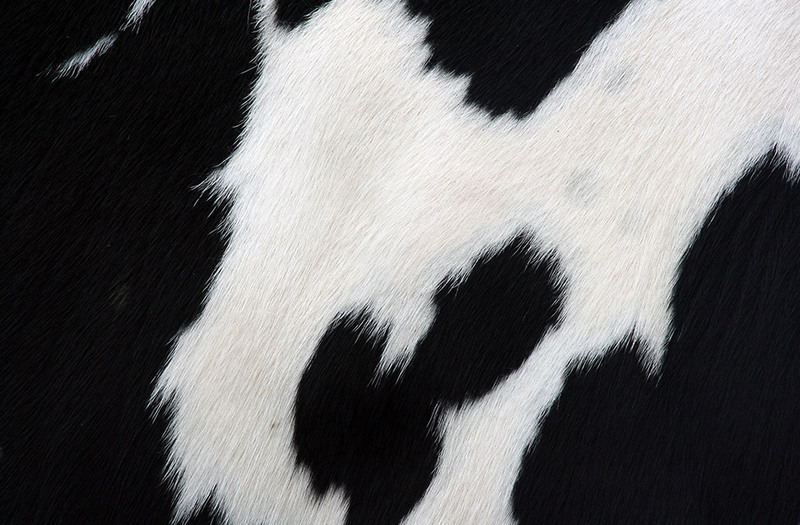 Through our branding, we were able to capture the simple, pure and fresh essence of real milk. 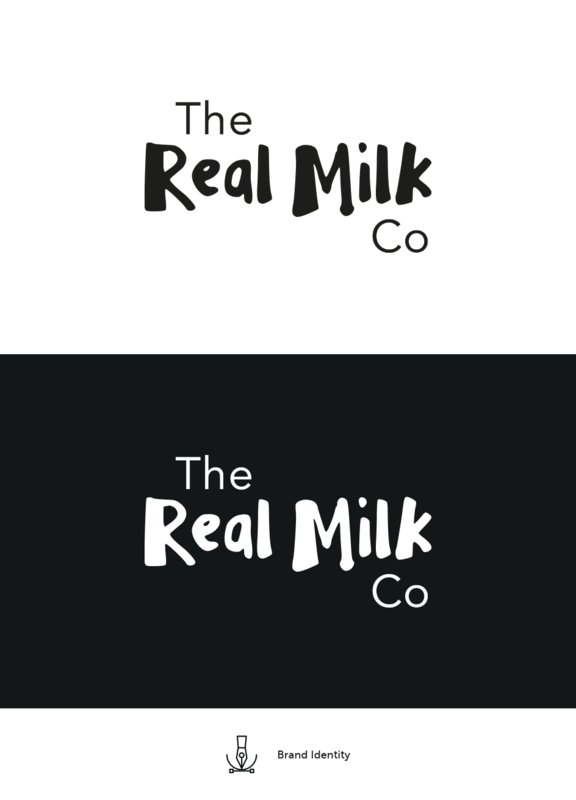 The black and white colour scheme for the website was chosen to make a bold statement that this brand is all about the cows and their milk with nothing else added.